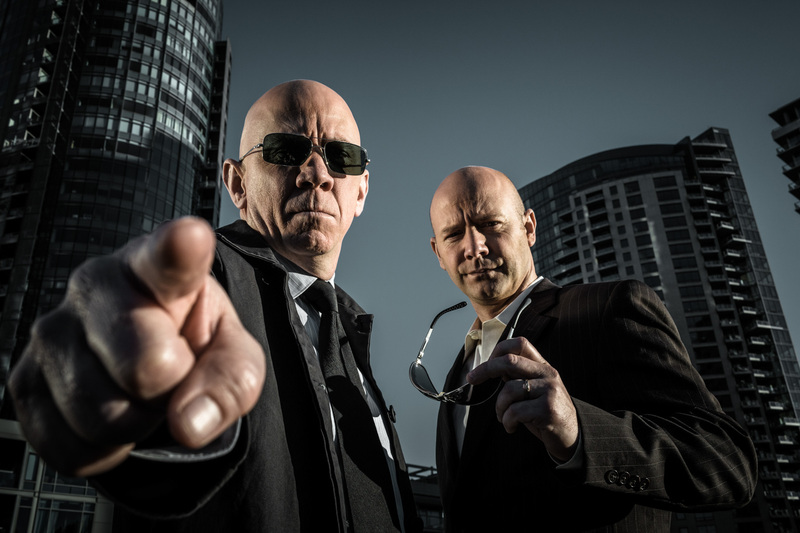 Bang + Burn is the improv comedy genius of John Breen and Beau Brousseau. They showed up with no plan. We jumped into a car and just went. And shot. And conquered.